We just release our first review about the hottest and newest things for designers released in august, 2015. We’ve included lots of marketing resources, startup resources, educational tools, email tools, image resources, icons, CMSs, CSS resources, and much more. 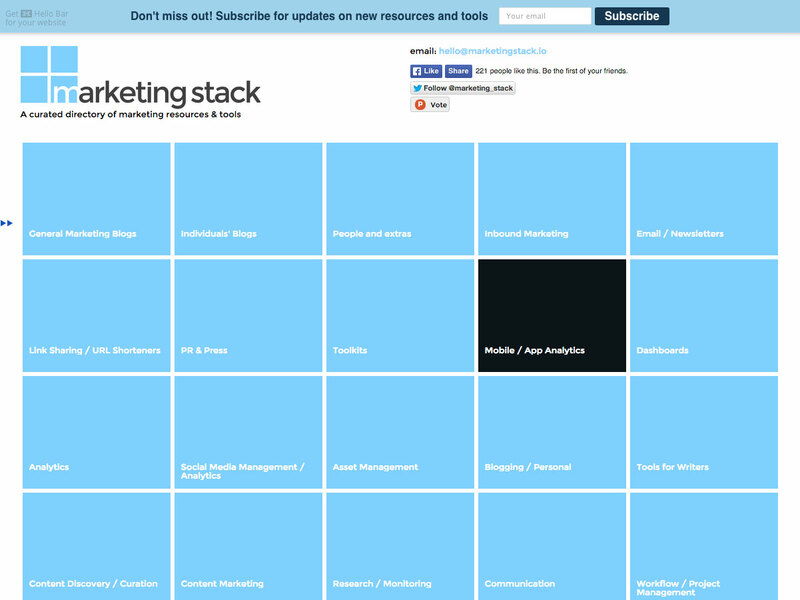 Marketing Stack is a curated directory of marketing resources and tools. It includes resources for writers, asset management, toolkits, analytics, and tons more. 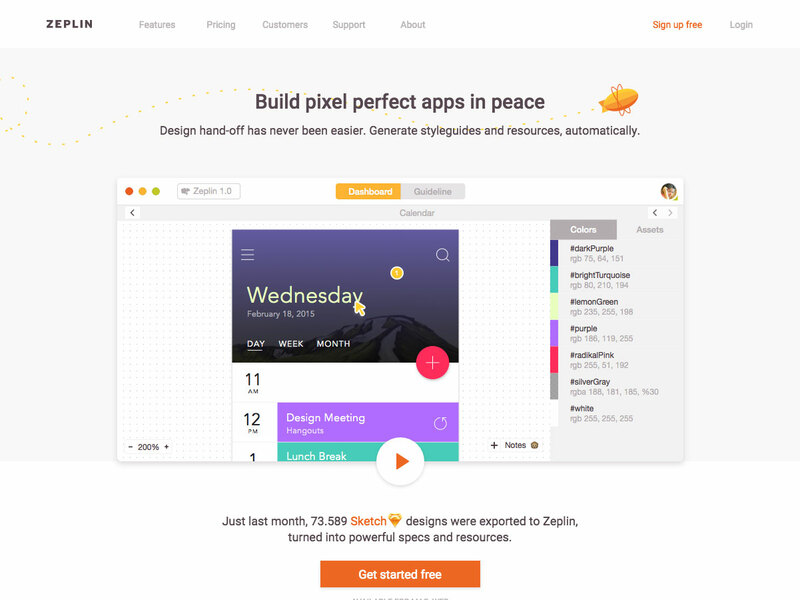 Zeplin lets you build pixel perfect apps that you can easily hand off to your dev team, allowing for better communication between designers and developers. 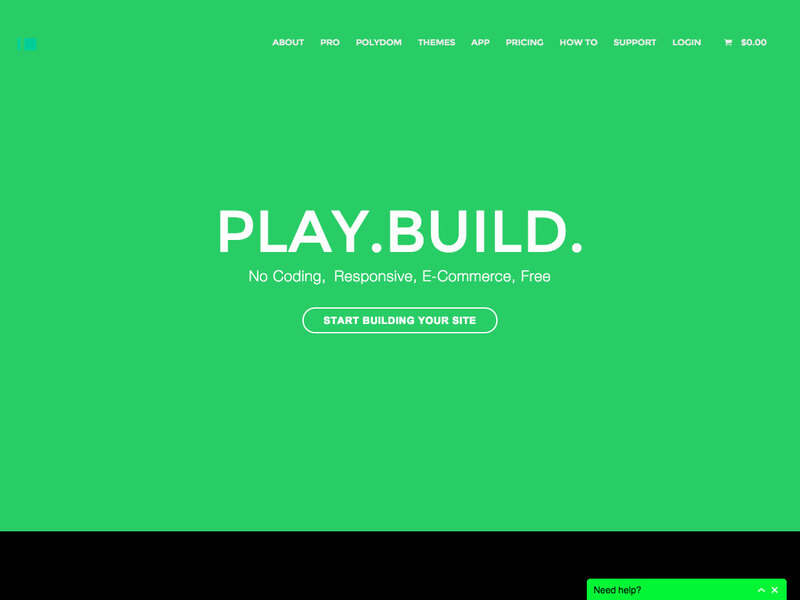 XPRS lets you build responsive sites with no coding, for free. It even supports e-commerce features. 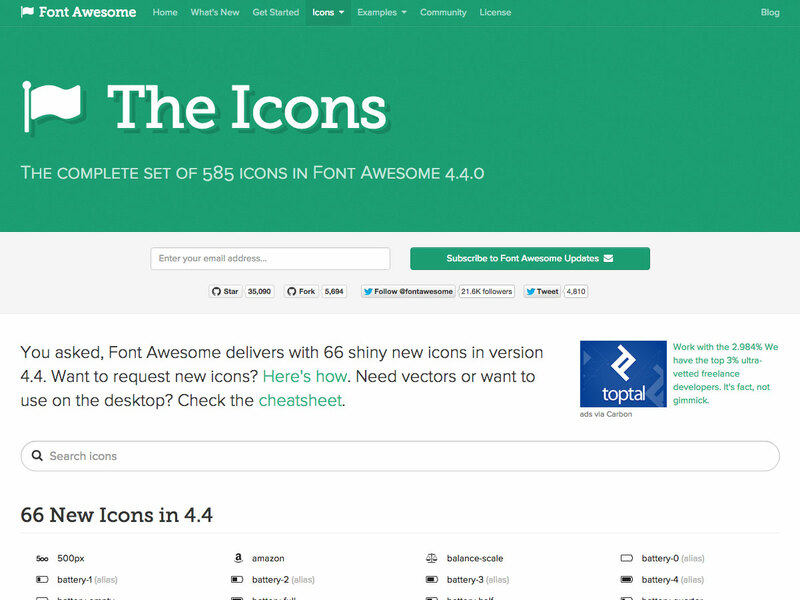 Font Awesome 4.4 offers up 66 new icons over previous versions, including icons for Rock-Paper-Scissors-Lizard-Spock, genderless, Pocket, more brands, sticky notes, and much more. 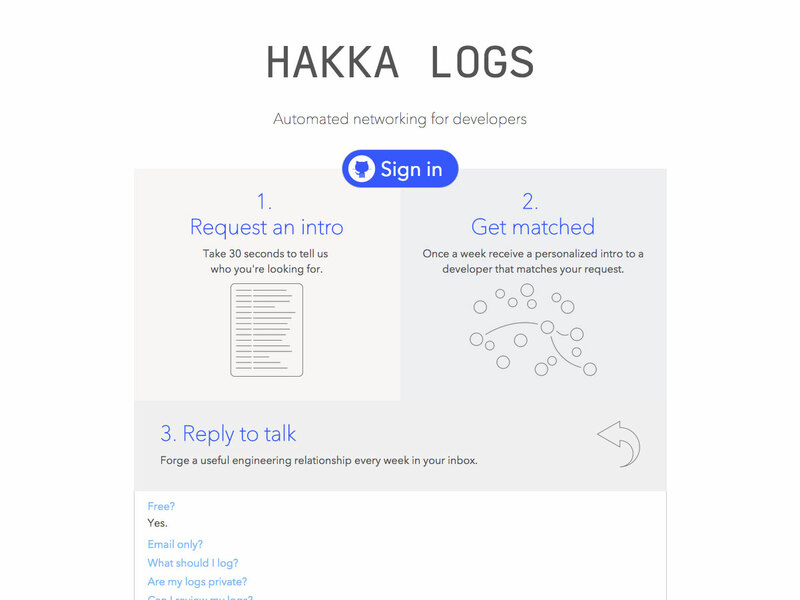 Hakka Logs is automated networking for developers. Just tell them who you’re looking for, get personalized intros to developers who match your request, and reply to start a conversation. 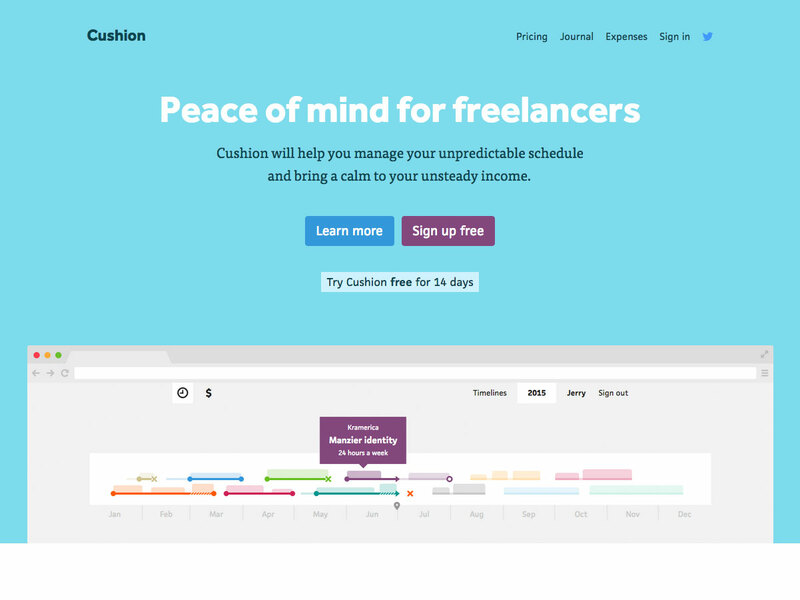 Cushion helps you smooth out your unpredictable freelance income and schedule. It gives you better insight and fewer surprises. 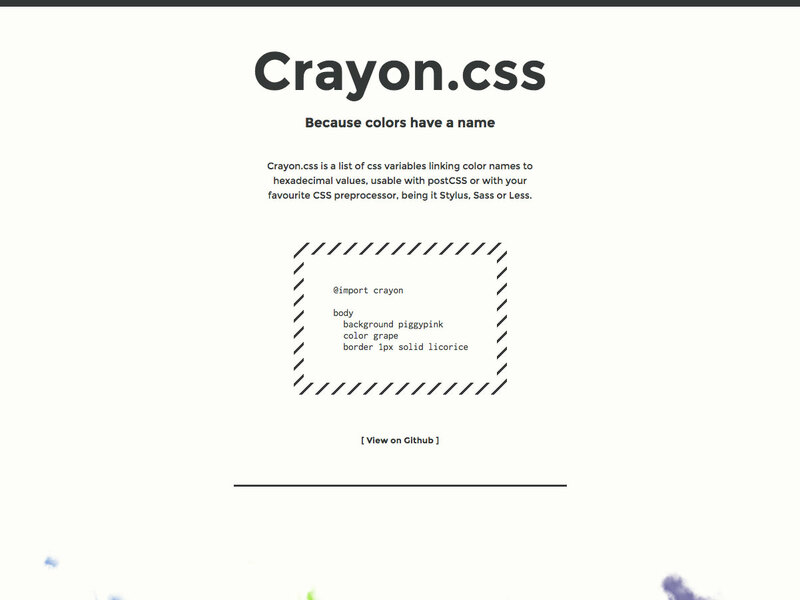 Crayon.css is a list of CSS variables that link color names to hexidecimal values. You can use it with postCSS, Stylus, Sass, or Less. 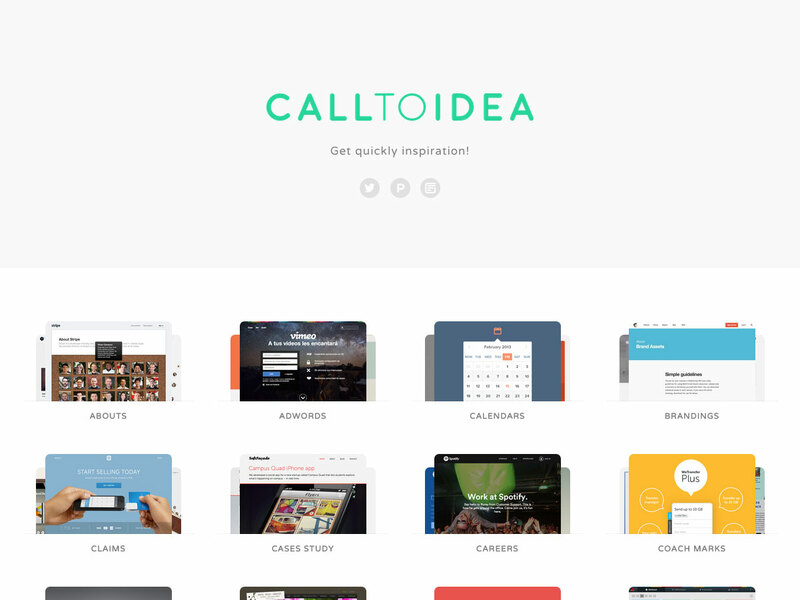 Call to Idea gives you quick insipration for a variety of UI patterns. 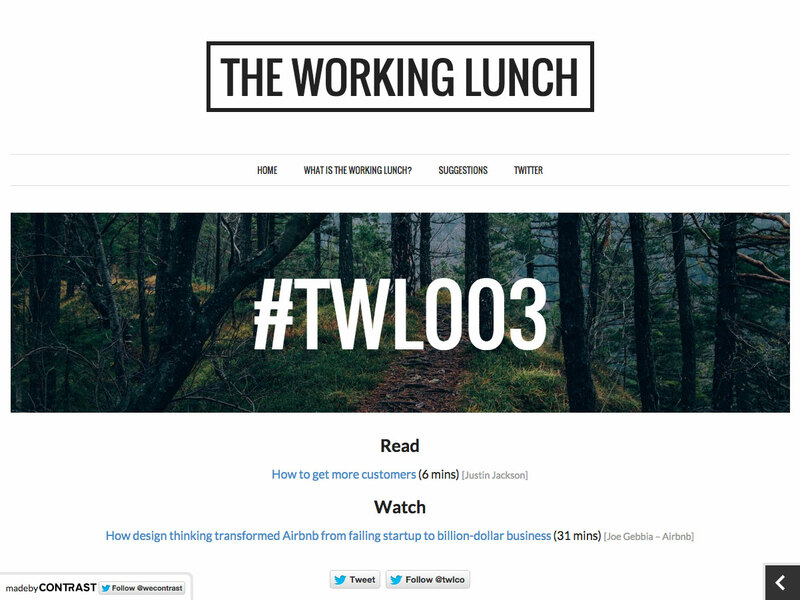 Get inspiration for about pages, case studies, branding, dashboards, and more. 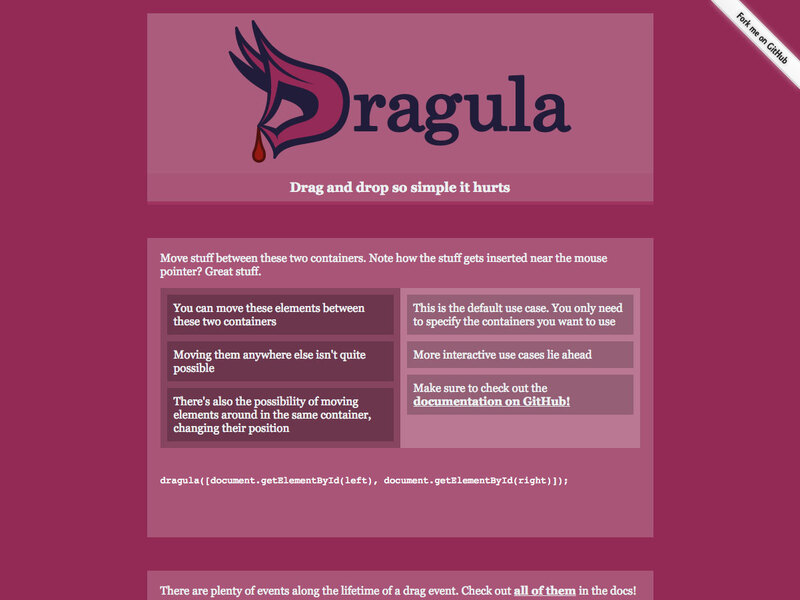 Dragula makes creating drag and drop UIs simple. It’s well-documented and easy to implement. Screenings lets you watch inspiring videos, or have them delivered right to your email. 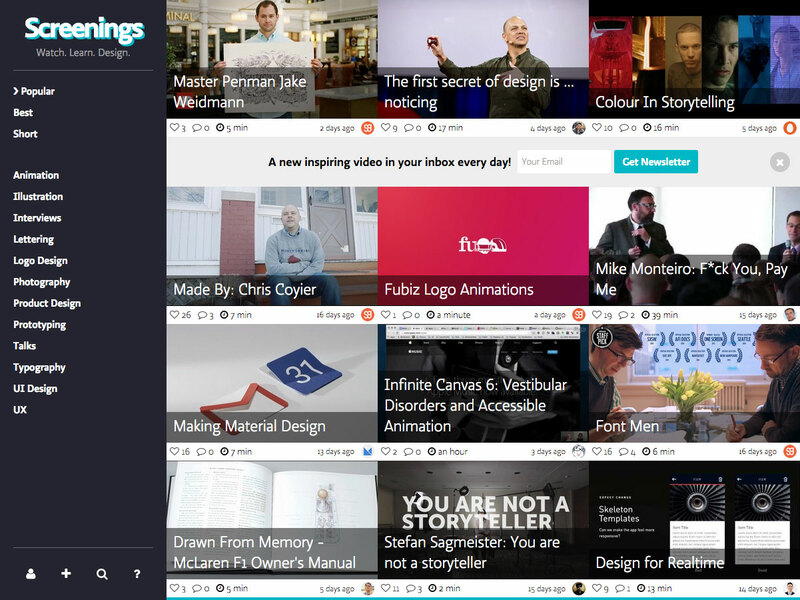 There are videos about animation, illustration, logo design, product design, UX, and more. 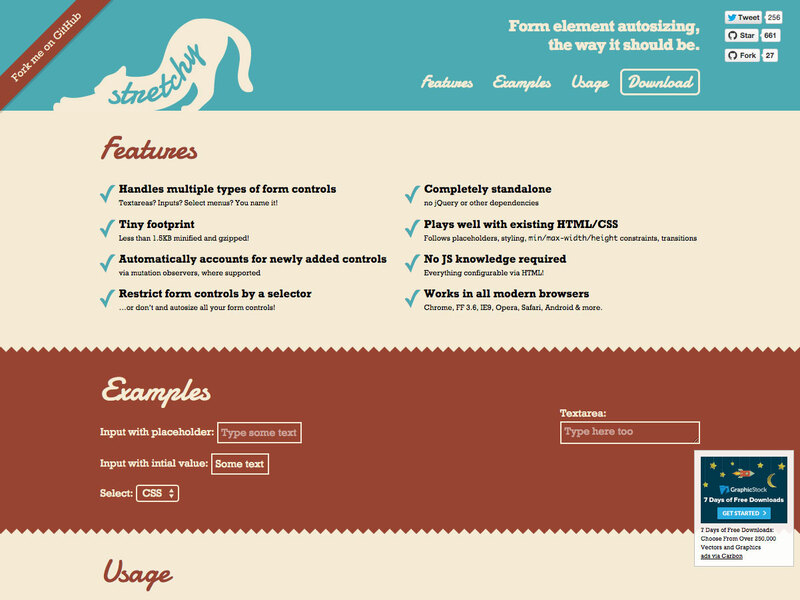 Stretchy gives you easy form element autosizing for responsive designs. 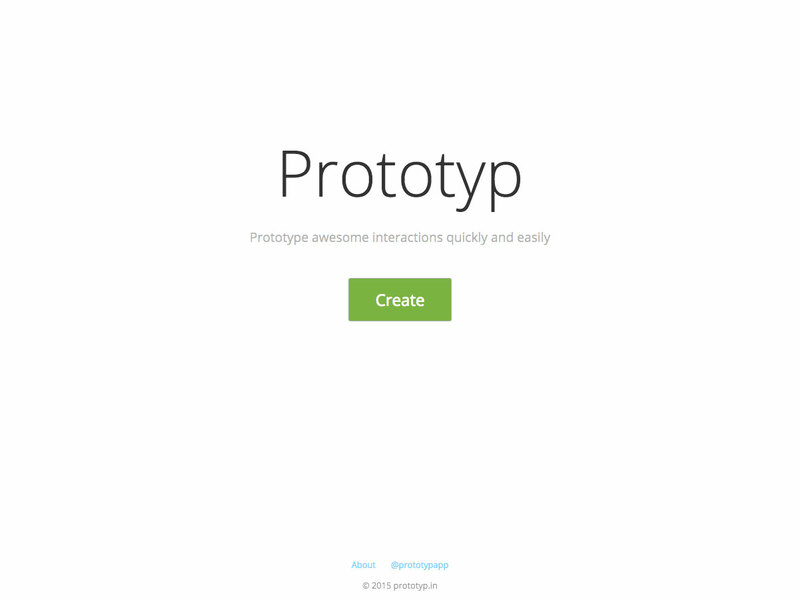 It’s completely standalone, works with your existing HTML/CSS, and works in all modern browsers. 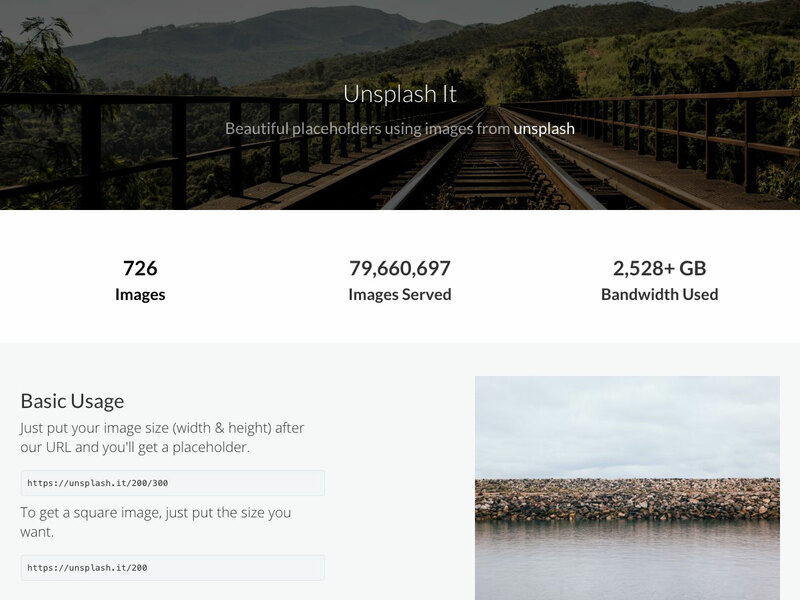 Unsplash It offers up beautiful placeholders with images from Unsplash. 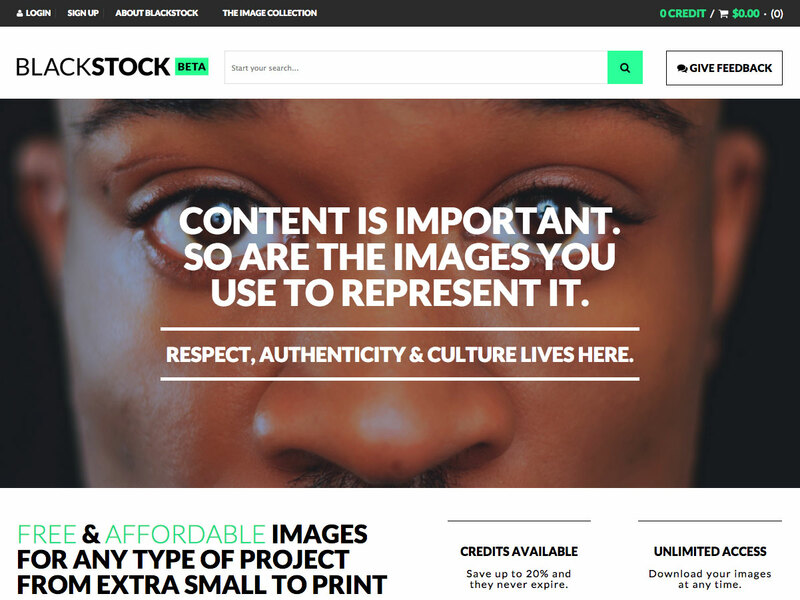 It’s easy to use, with over 700 images available for use. 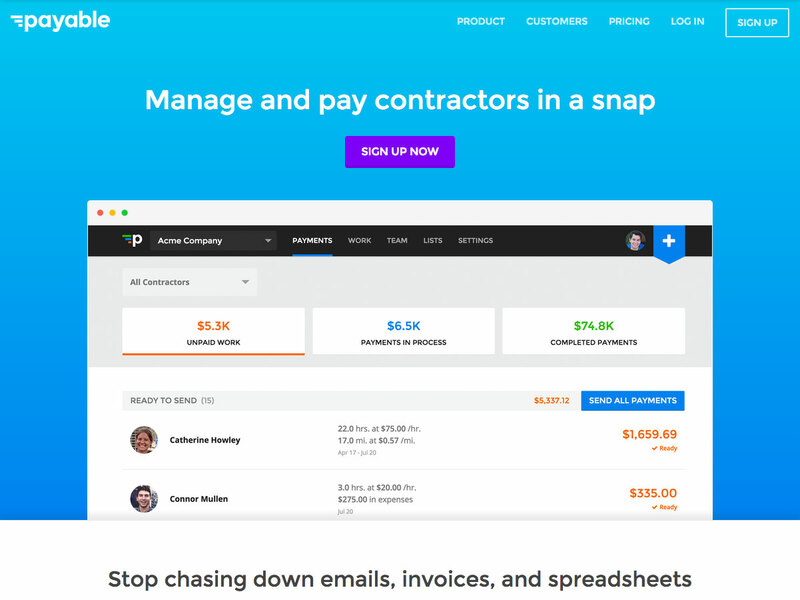 Payable makes it easy to manage and pay your contractors. You can track things like hours, mileage, and expenses, for easier billing. 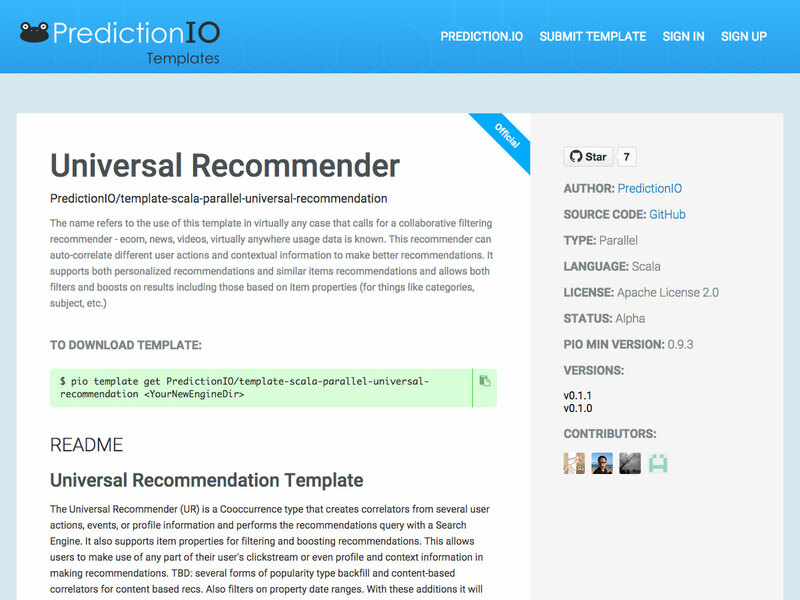 Universal Recommender is a template that creates correlators from several user actions, events, or profile information to make recommendations. It’s well-documented and quick to get started with. 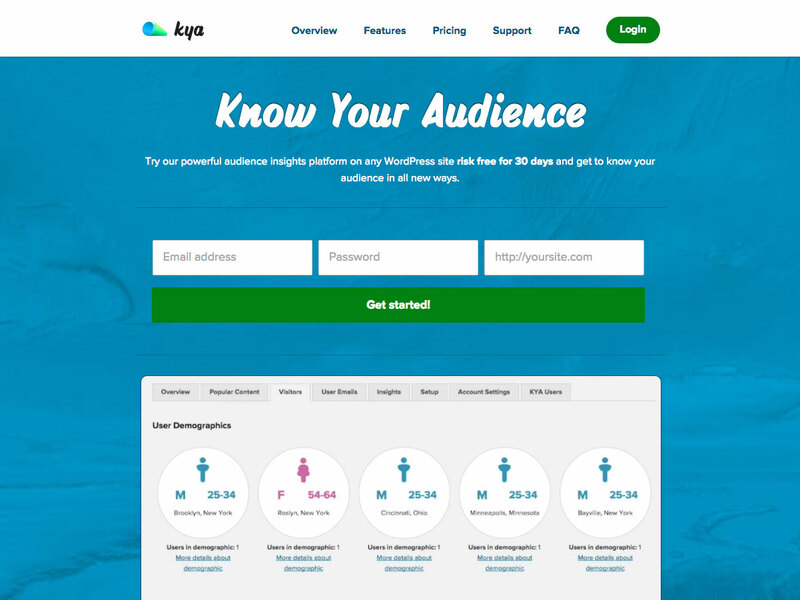 Kya is a powerful analytics platform that works on any WordPress site for gaining powerful audience insight. They offer a 30-day free trial. 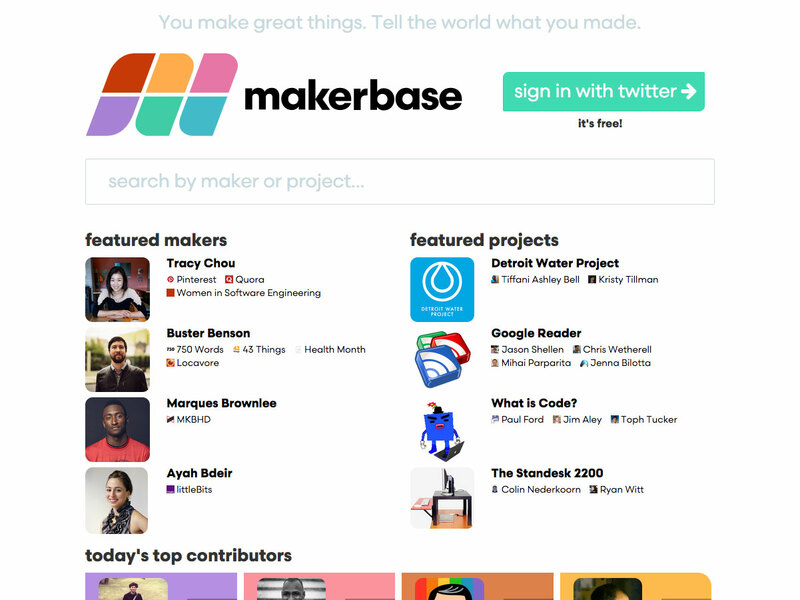 Makerbase is like IMDB for product makers. 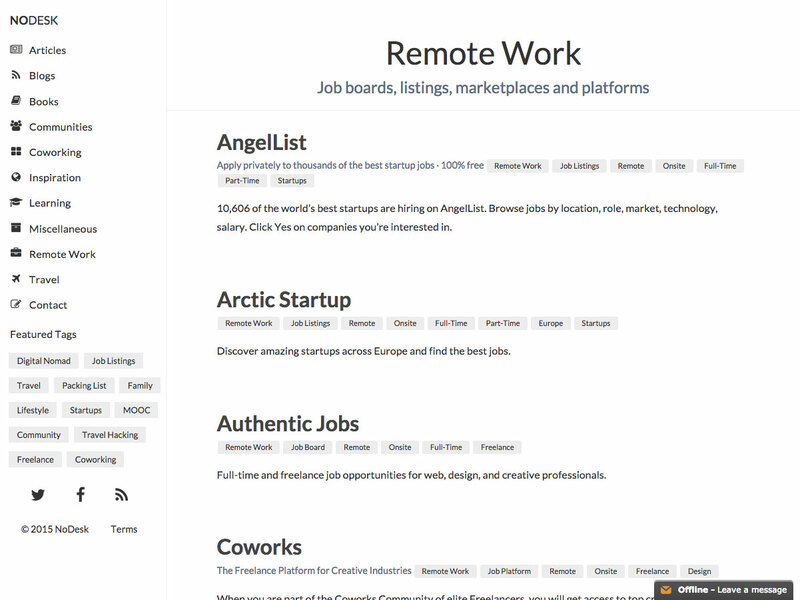 You can search by maker or product, or submit yourself to the database. 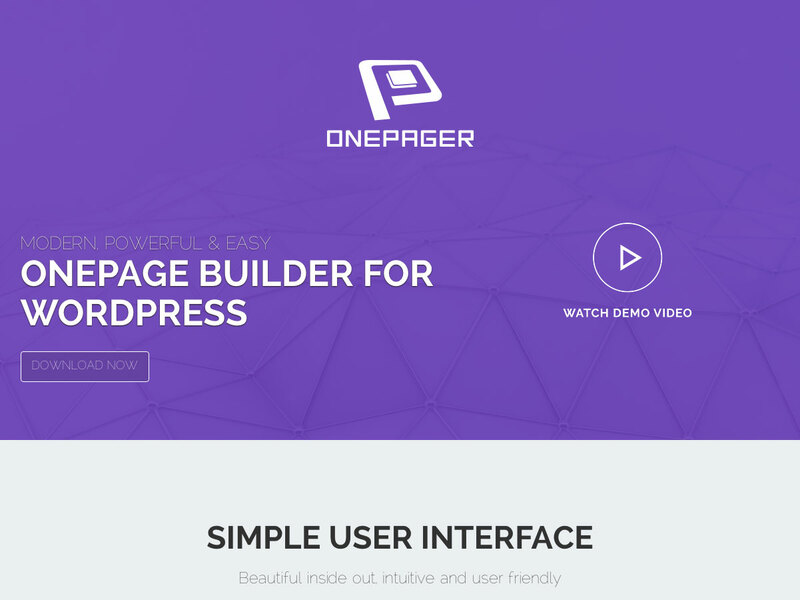 OnePager is a downloadable single page site builder for WordPress. It has a simple, easy to use UI, and it’s intuitive and user friendly to use. 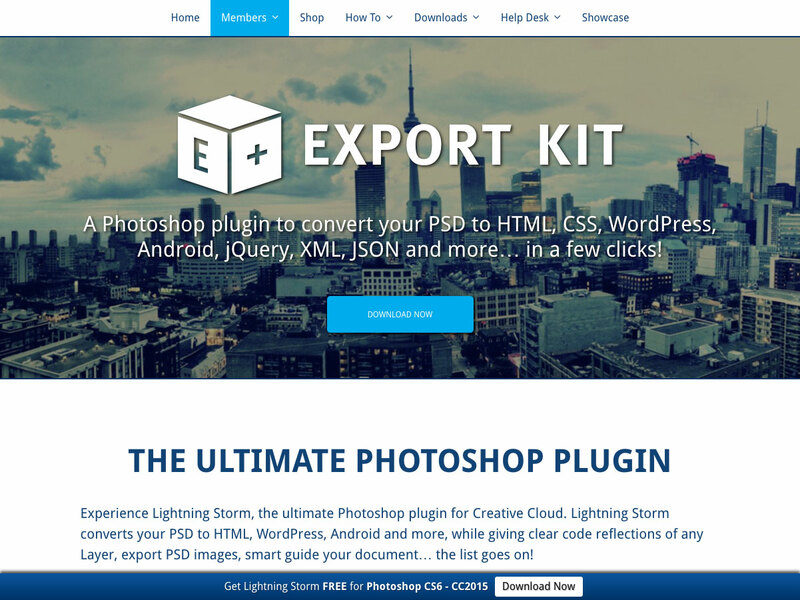 Export Kit is a Photoshop plugin for converting your PSDs into HTML, CSS, WordPress, jQuery, and more in just a few clicks. 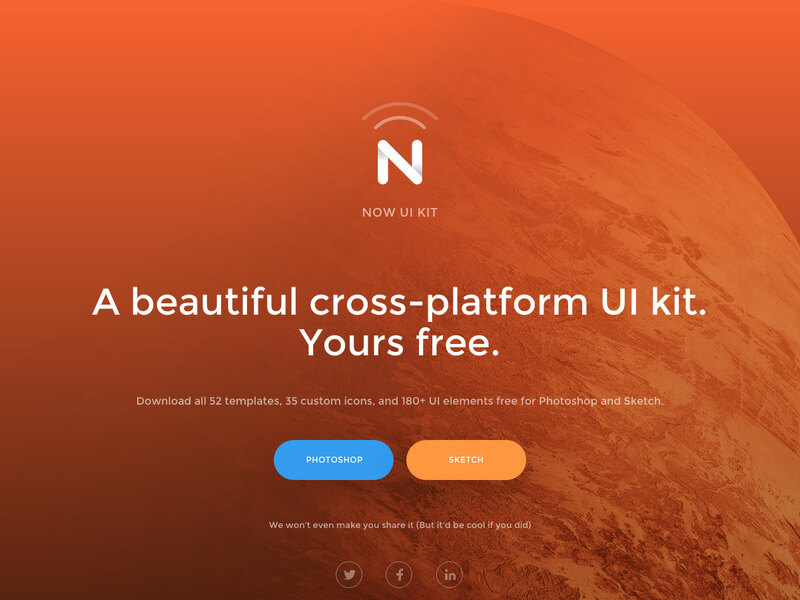 Now UI Kit is a free, cross-platform UI kit that includes 52 templates, 35 custom icons, and more than 180 UI elements. There are both Photoshop and Sketch versions available. 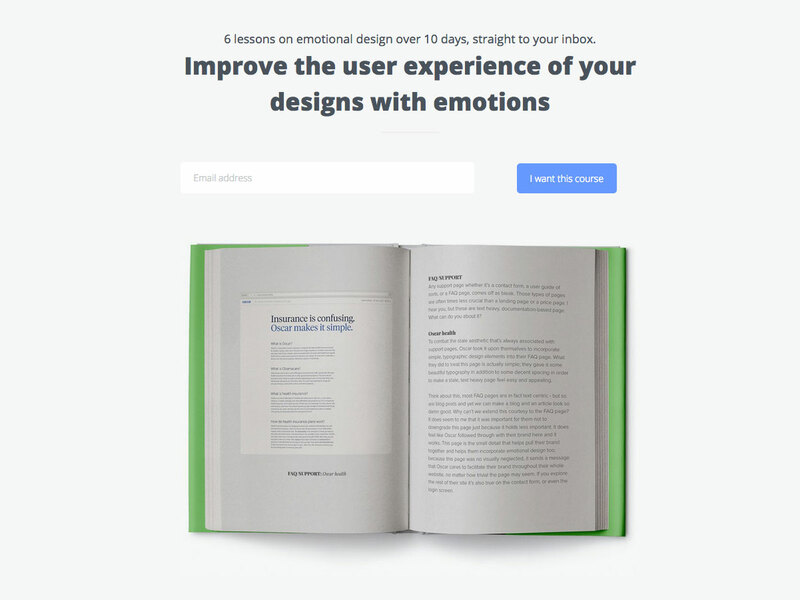 Design for Humans Course is a 10-day, 6 lesson course on emotional design. 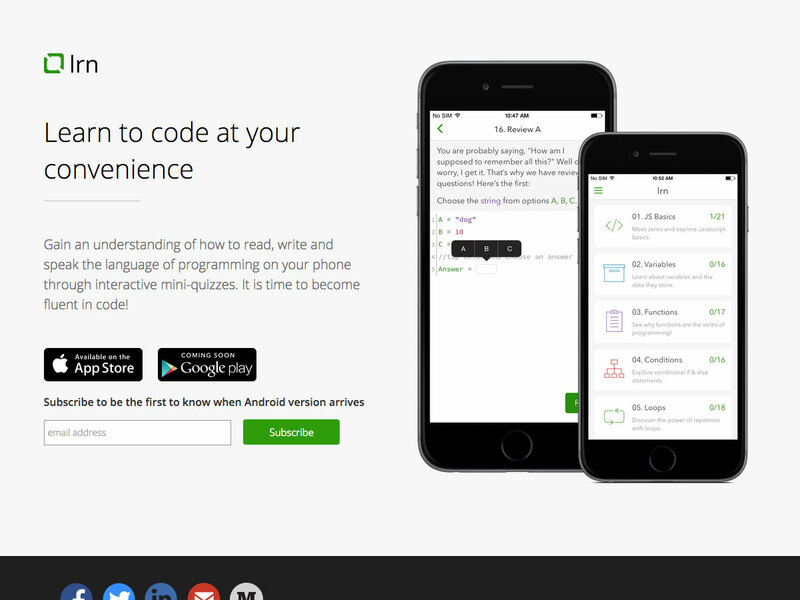 It includes lessons on adding personality, creating unique signup flows, emotions in landing pages, and more. 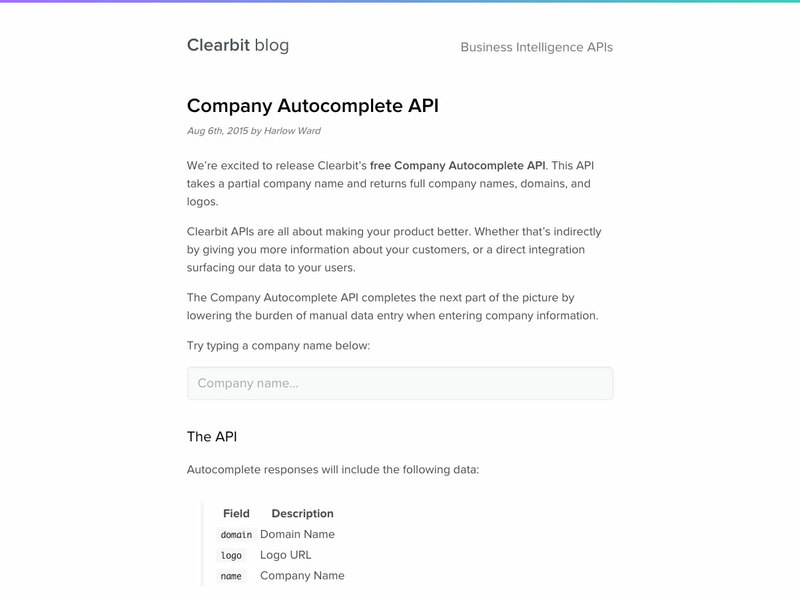 Company Autocomplete API takes partial company names and returns full company names, along with domains and logos. 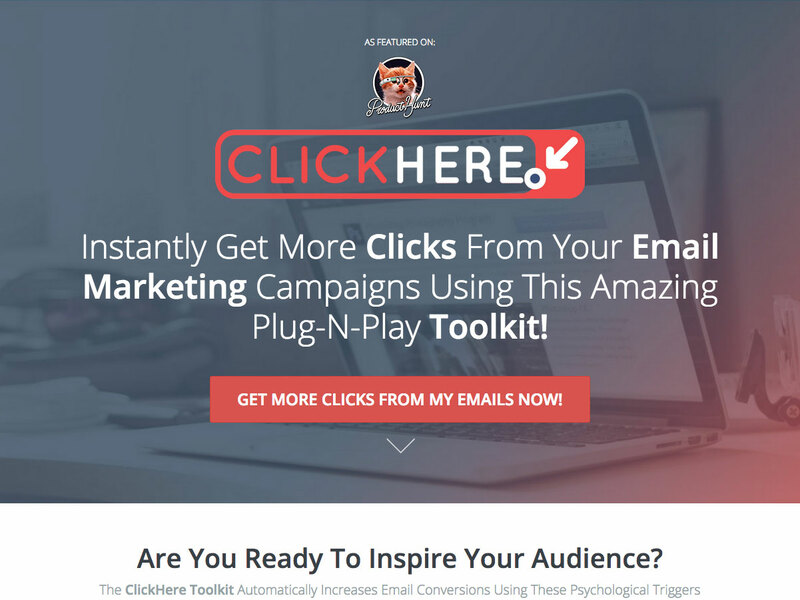 Click Here is a plug-and-play toolkit for getting more clicks from your email campaigns. It uses psychological triggers to increase your email conversions. 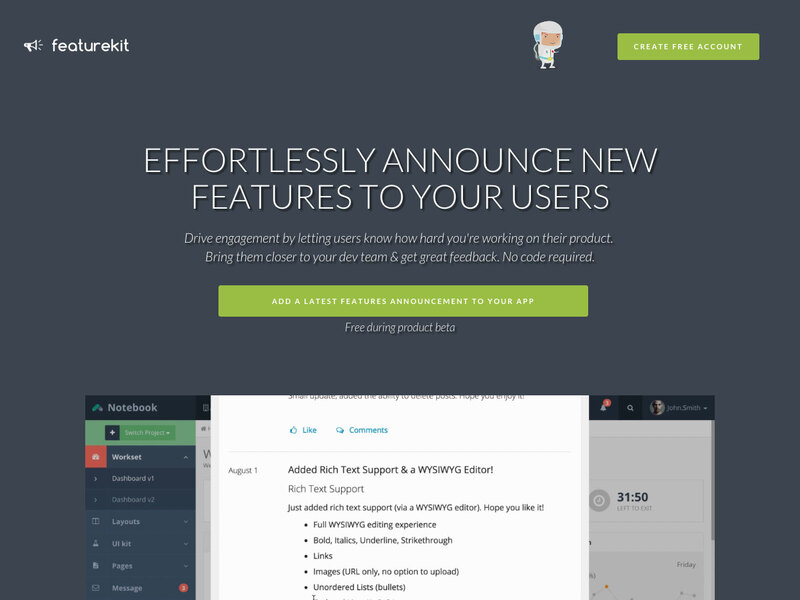 FeatureKit lets you effortlessly announce new features to your users. It integrates with any app, fits any device, and it’s customizable. 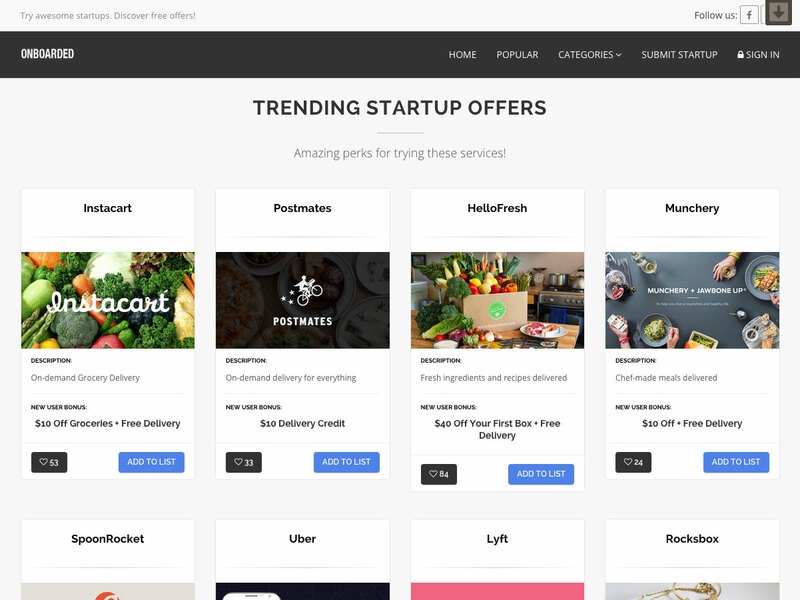 Onboarded offers perks for startups, just for trying services. Get offers from companies like Postmates, Lyft, Uber, and more. 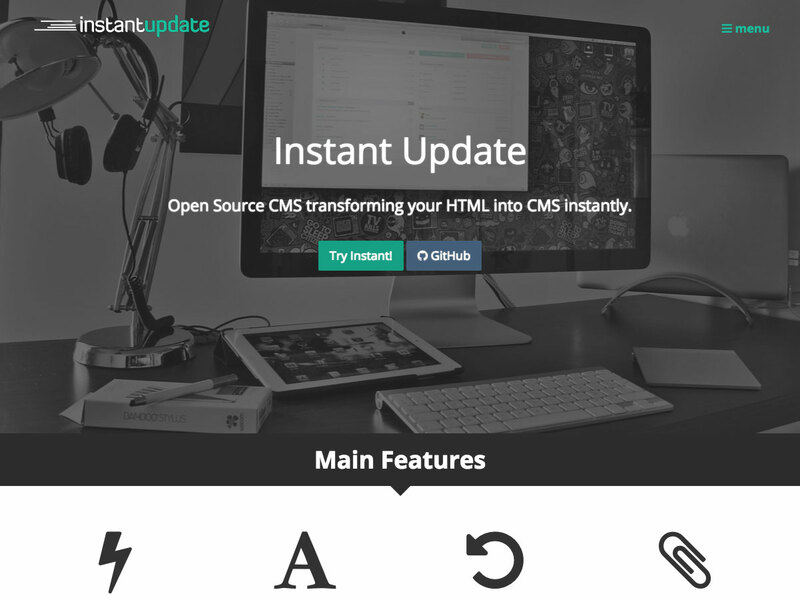 Instant Update is an open source CMS that instantly transforms your HTML into a CMS. It includes live editing, global content support, edit history, and more. 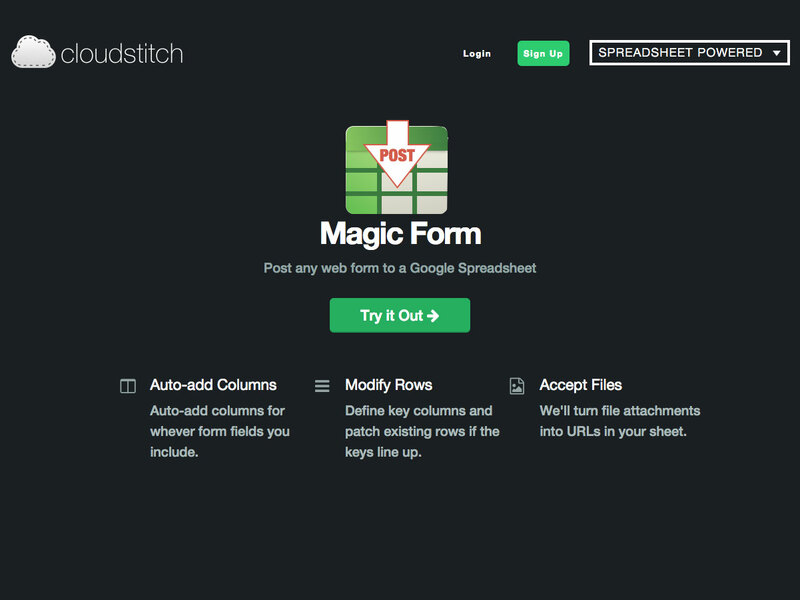 Magic Form lets you post any web form to a Google Spreadsheet. You can set it to auto-add columns, modify rows, and even accept file attachments. 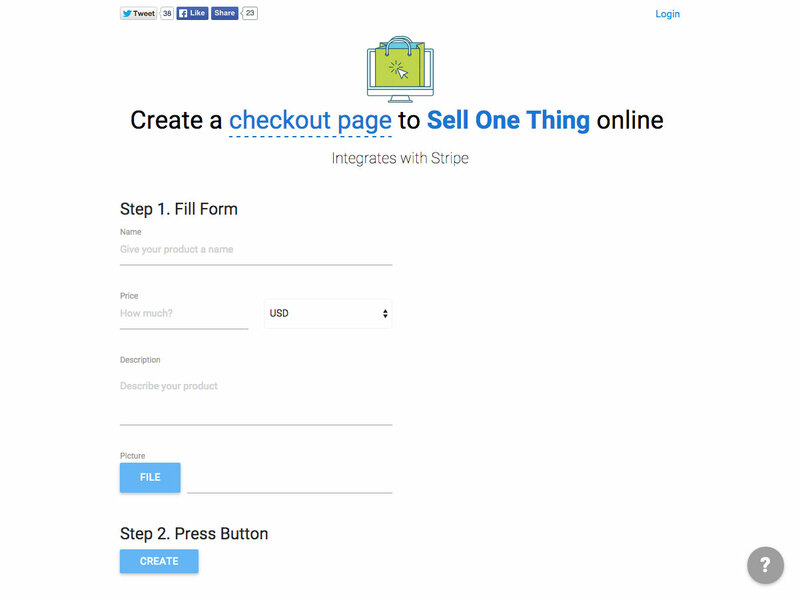 Sell One Thing lets you create a checkout page for selling one thing online, that integrates with Stripe for payment processing. 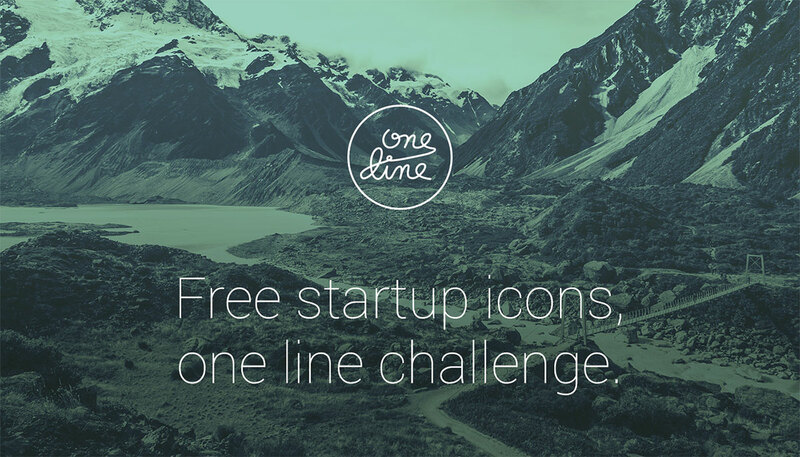 One Line is a set of free startup icons. They have a unique line-drawn style that’s both whimsical and versatile.